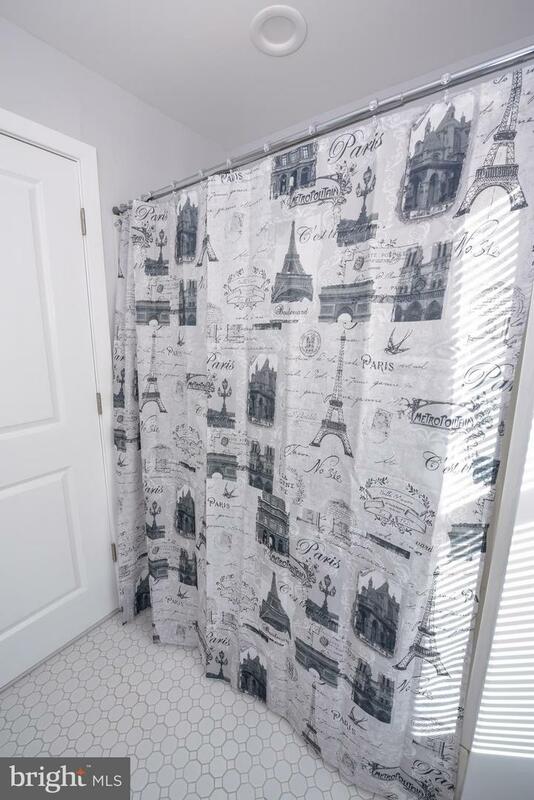 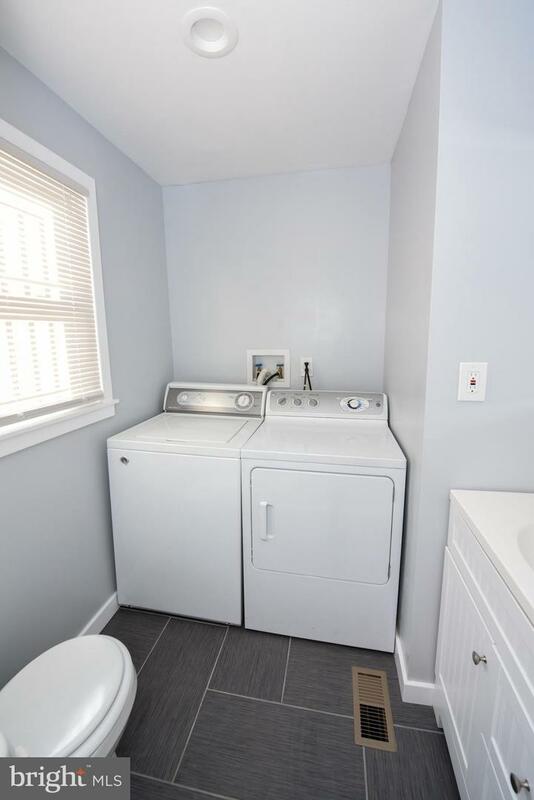 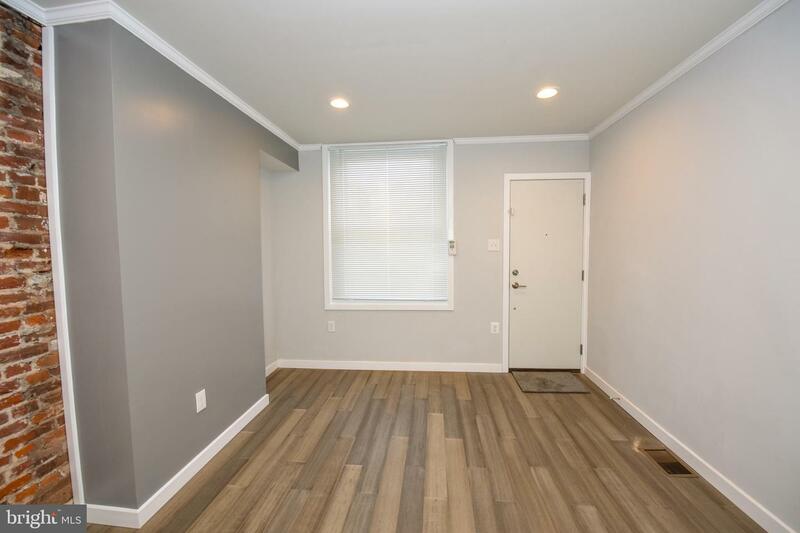 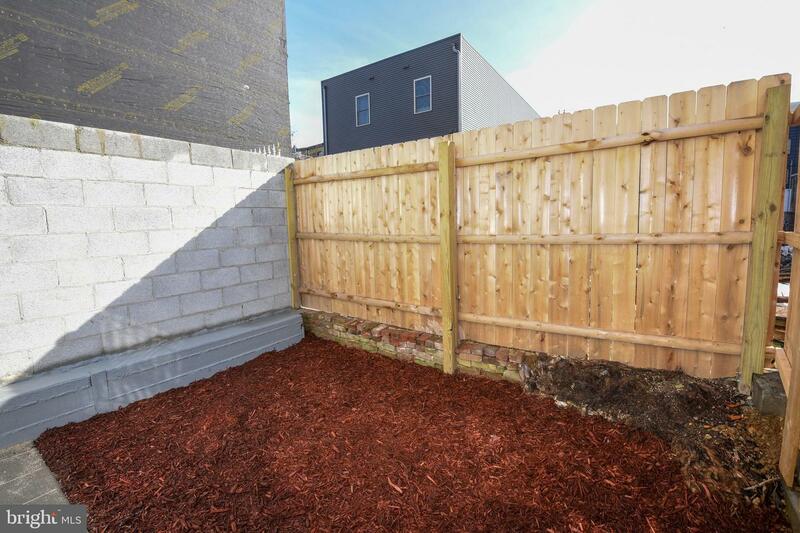 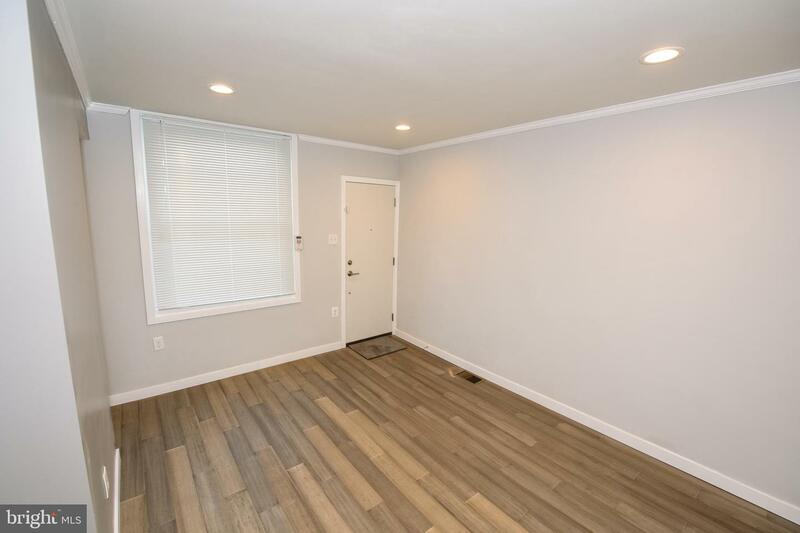 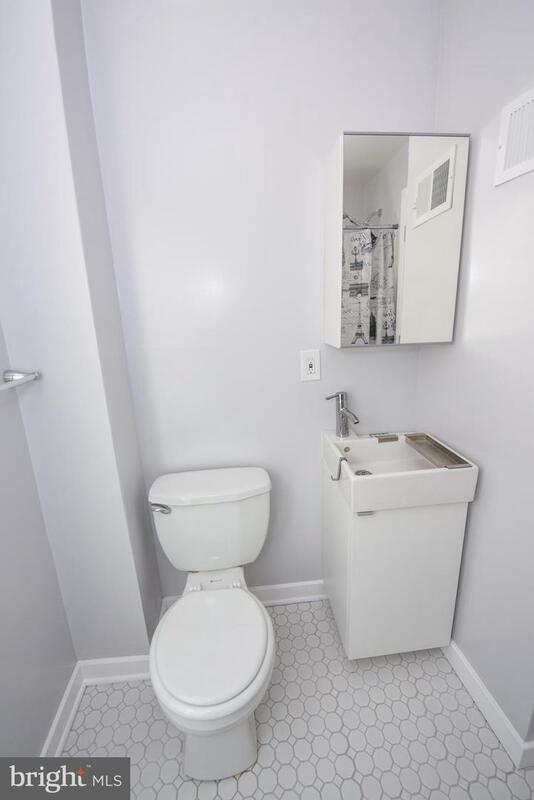 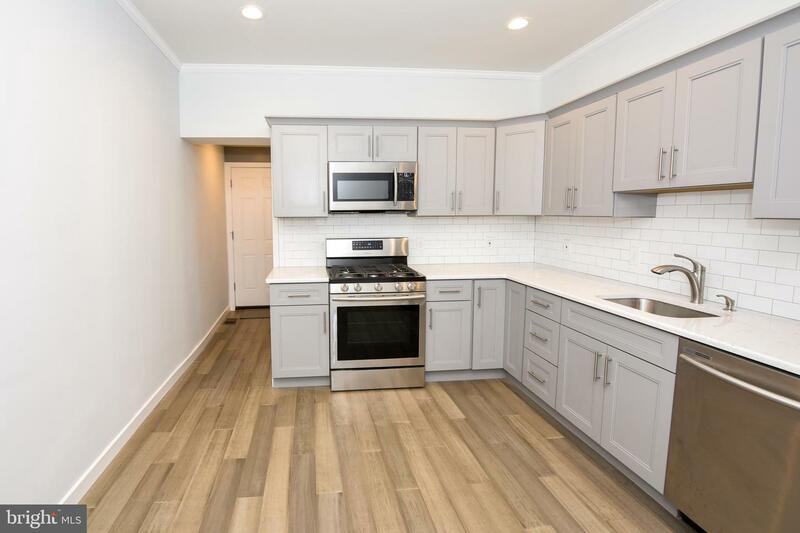 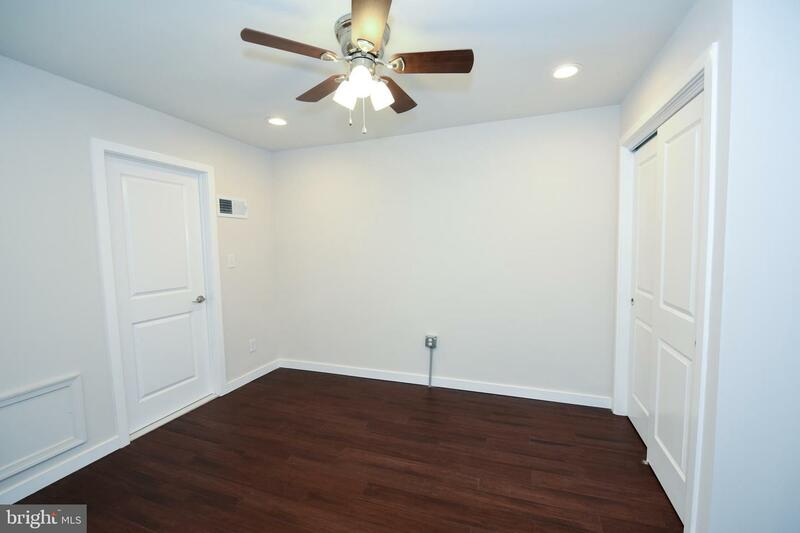 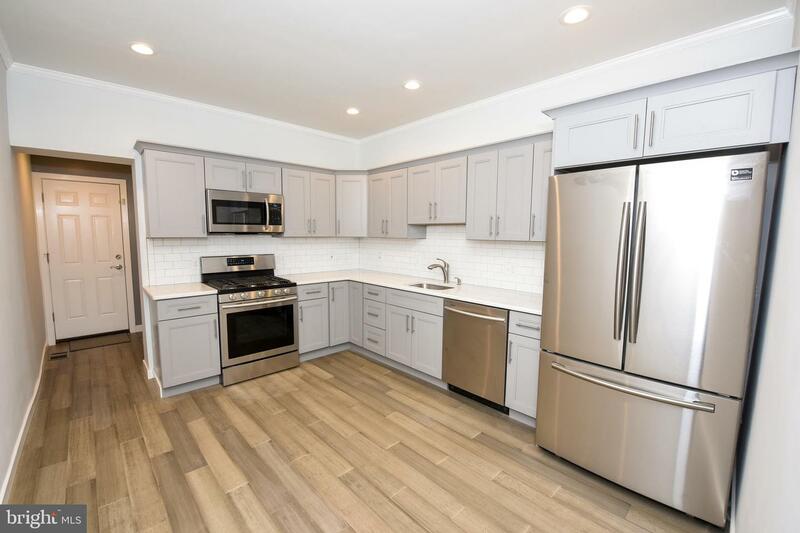 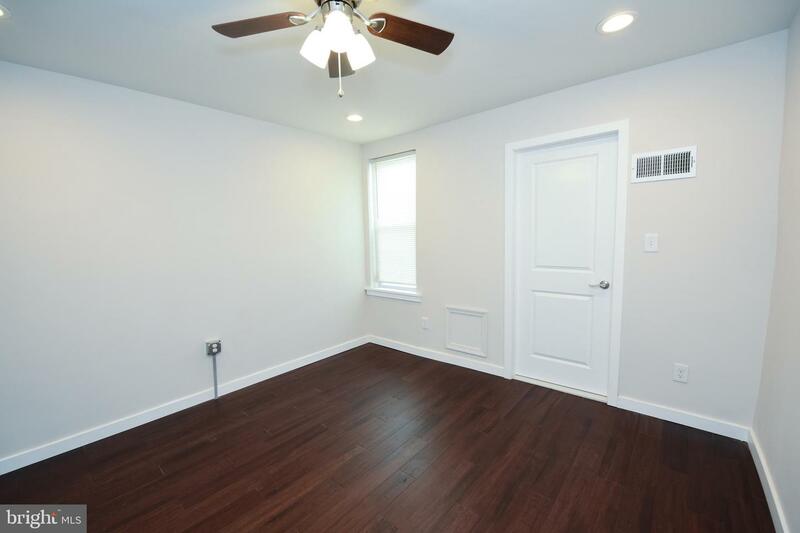 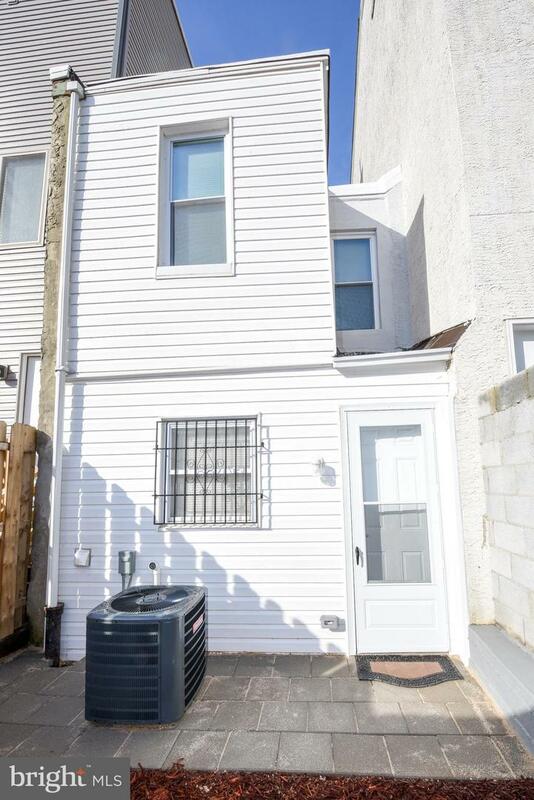 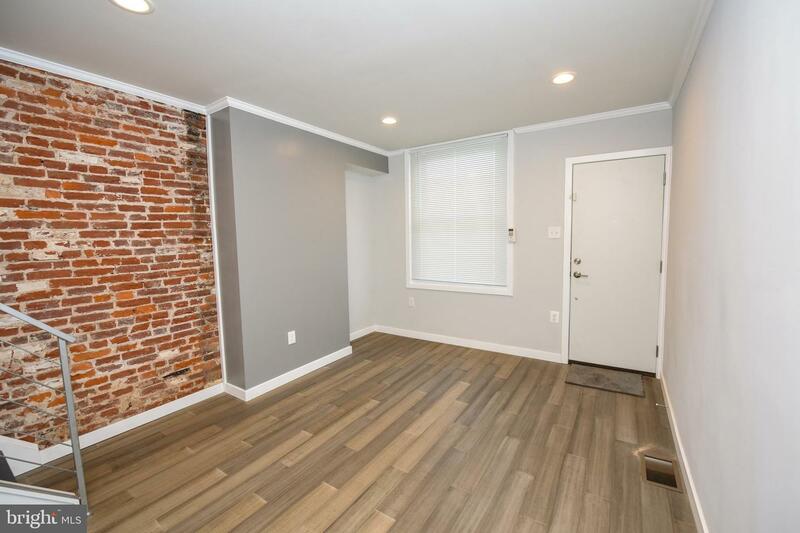 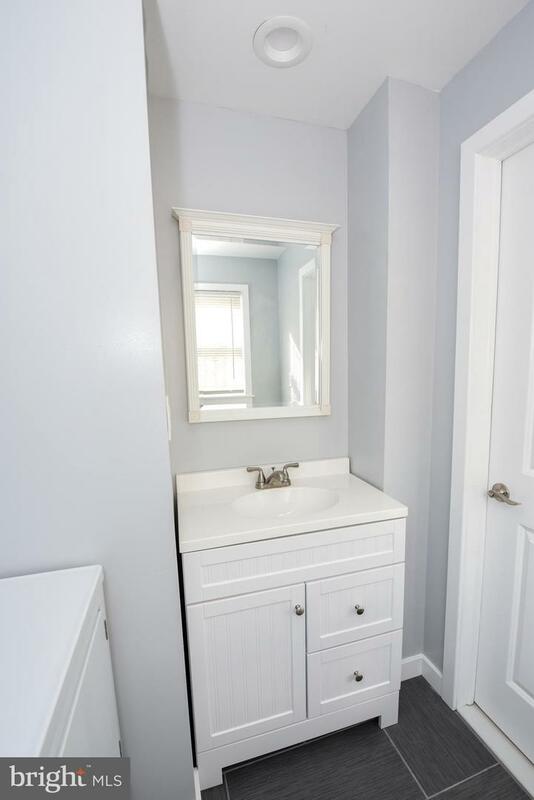 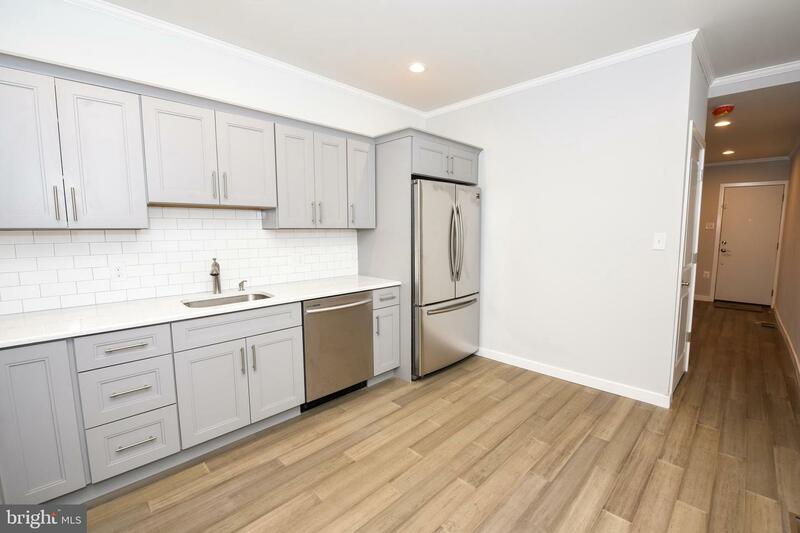 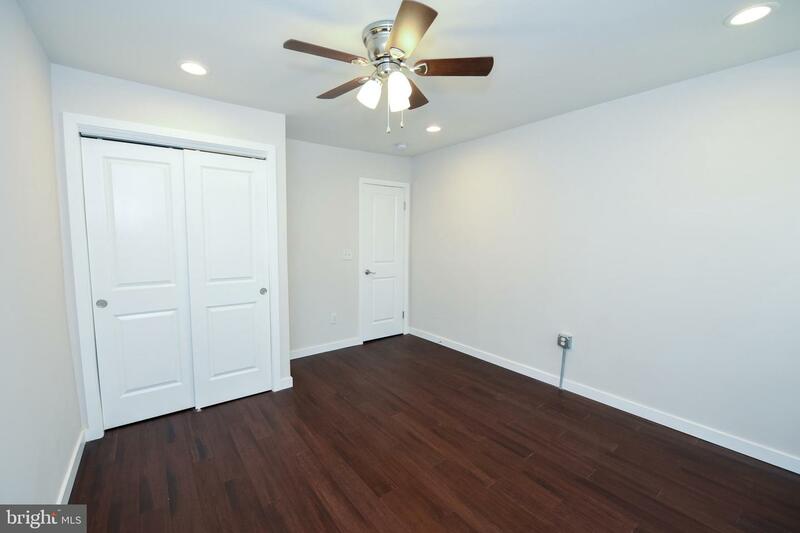 Renovated 2 Bedroom 1.5 Bathroom home in the Fishtown/East Kensington area. 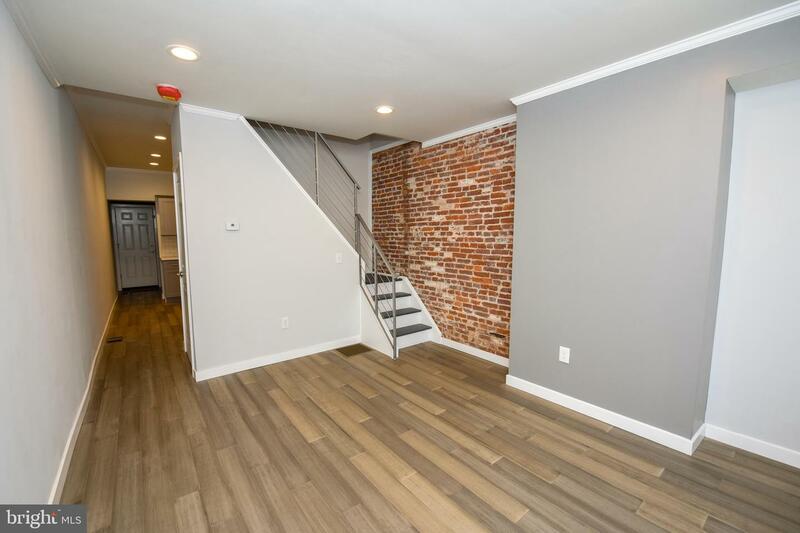 First floor has brand new hardwood flooring throughout, recessed lighting , exposed brick, large open kitchen, half bathroom and laundry room. 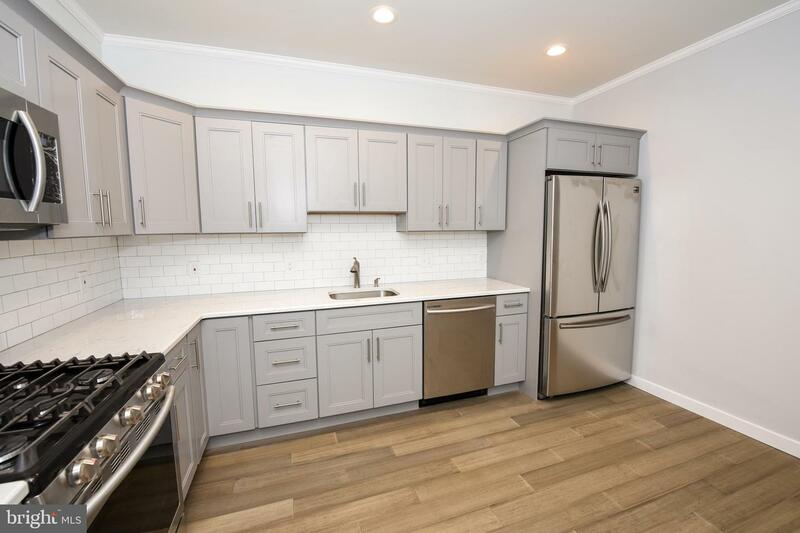 Kitchen has custom built grey cabinets, granite counter tops and stainless steel appliances. 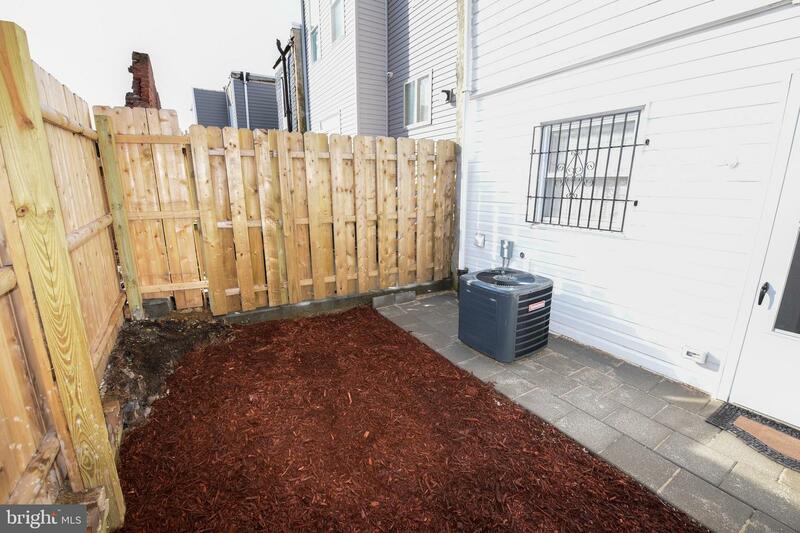 Rear private patio perfect for BBQs and a garden. 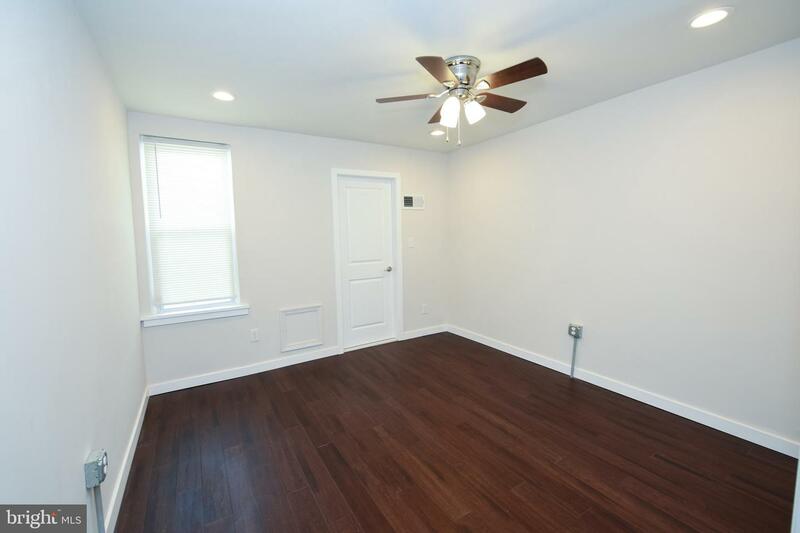 2nd floor boast 2 spacious bedrooms and a full bathroom with newly tiled flooring and fixtures. 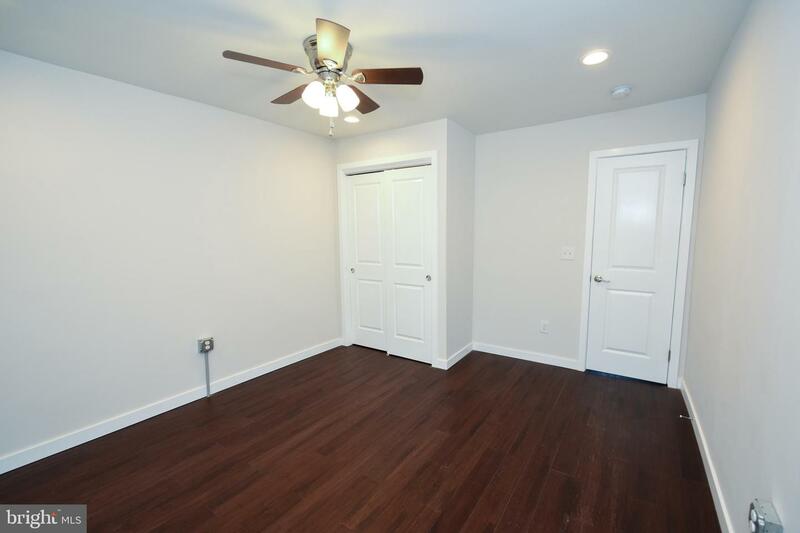 Brand new Roof, heating, C/A, Electric, plumbing, etc. 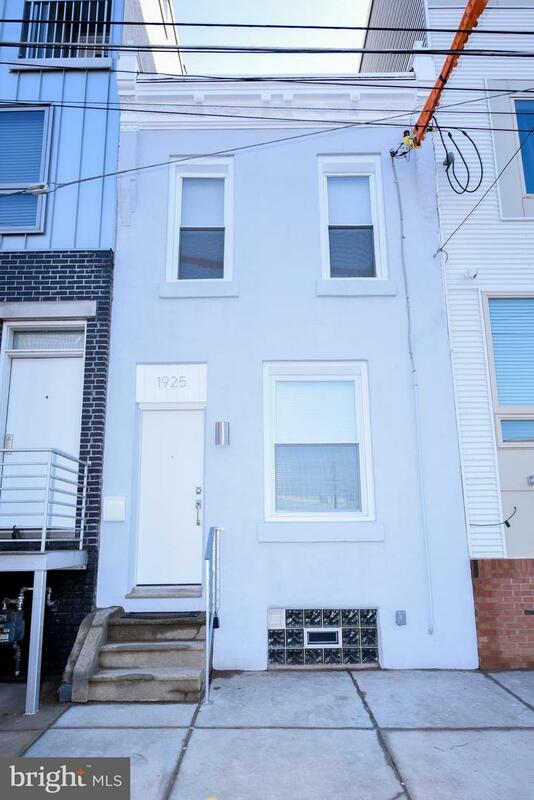 Front facade has brand new stucco. 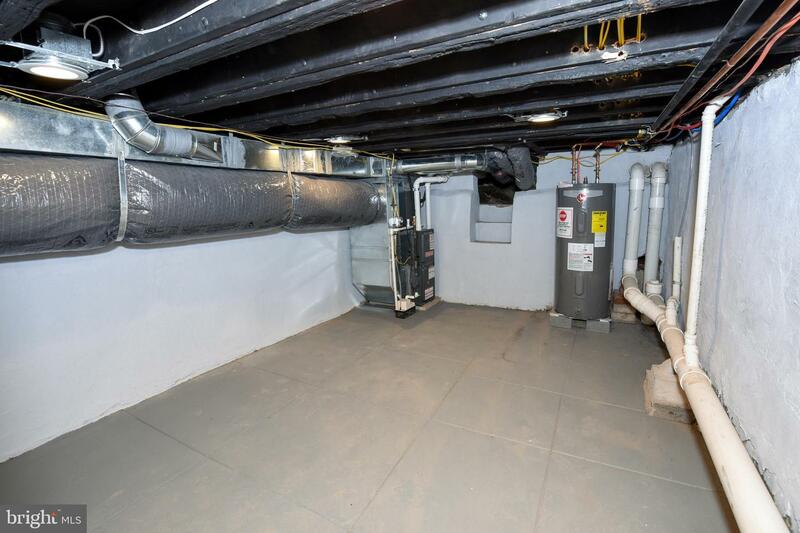 Basement is clean, dry, cemented and painted. 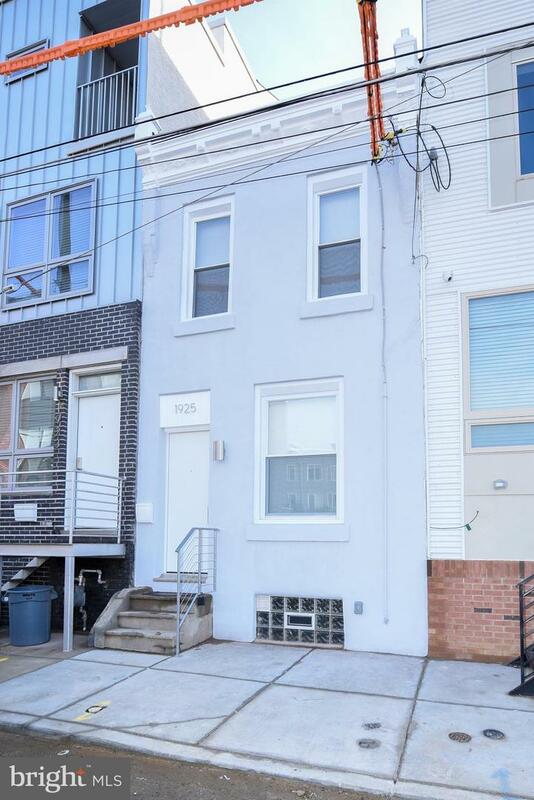 Excellent location only blocks from the El, Frankford Avenue, and the new food coop/cafe opening in April!